And so almost a year now since she left. A year that has felt so long and yet short; so dark but occasionally bright. A year of despair, but with some hope. A year of changes that's for sure. My Grandmother had many sayings. The Irish do. "There's good in the worst of them and bad in the best". She was funny my Grandmother. Funny and a little mad. The Irish often are. Guess I could add there's good in the worst of times and bad in the best. There's been so many things this year that have been good; yet set against a backdrop of deep dark sadness. But somehow the good bits are brighter against the dark. 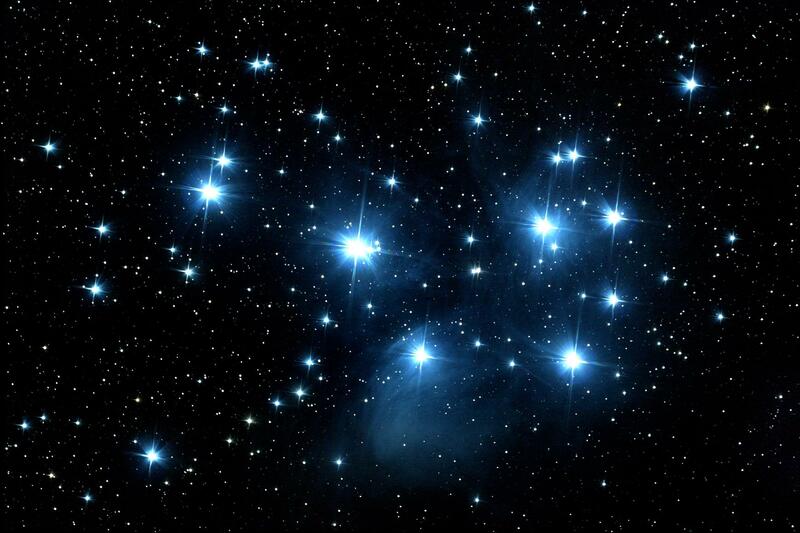 Like stars in the sky - if you look up they are there and they are beautiful. They told me a lie early on; well it was a lie for me anyhow. They said that it gets worse. That once you've lost a child happiness and lightness have gone forever. Life is now just bleak, bleak, bleak and that the second year is even worse than the first. Maybe that's to come, who knows. But for now the gloomy forecast hasn't come to pass. Well not for me at least. I don't think that anyone should have said this. I promise never to say this to anybody. In those first days as you take your first shaky steps back into the world, terrified that you will never walk again, never smile, not survive, that is not a good thing to say. And, for me at least, it isn't true. Thank God. I know people who are bereaved read my blog. And this is for you my dear friends. Life has got better for me. From the darkest place of all - a Mother loosing a child - I am coming back to life. Very slowly but the little shoots are there. I didn't think it was possible; not sure I wanted it to be possible. But I did want it to get better. I didn't see the point of staying in this world if it didn't get better. And I had my beloved little family to think of. It had to get better; I had to make it better. But there is a struggle with this. A new friend, who I like very much, sent me this from one of Cormac McCarthy's Western novels. How I love words and I love the sentiment here. My friend also lost his daughter. I know what he means; but I don't entirely agree. I was so very proud of my daughter Chloe. She had/has such a bright soul; a light spirit. She was/is just wonderful to be with. She seemed to radiate something. I still don't know what it was exactly, but people loved/love Chloe very much. I loved/love her totally. Entirely. Chloe stuck two fingers up at cancer and was deliciously naughty and revelled in doing things despite her illness. "I've never treated a teenager who is drunk...... and on chemotherapy," said the junior doctor with a grin when she was admitted to Mayday Hospital after a particularly wild night out. I was cross, of course :) Made her even more adorable. Such spirit doesn't just go away. It can stay. Something very strange seems to happen. I remember the same thing happening when my beloved Mother died when I was 20. Many years later now I look in the mirror and see her face/her soul merging with mine. She's still here with me. And Chloe is taking root in my soul and my heart. And this feels lovely. I find I don't need a stone, ashes, memorials to find her - I have her with me. In my heart. Maybe trite; but true. Of course the darkness closes in sometimes. It rises up like a furnace sometimes engulfing me with a red hot grief. How has this happened? Where is she? A kind of rising panic. But it now cools again a little more quickly and settles back into this calmer, deeper feeling. "I'm here" it whispers. And I feel she is. There are two Mothers and families in my thoughts and prayers this evening. You know who you are. You are simply amazing.